Bringing over 25 years of construction & inspection experience to your doorstep. AND THEN PROVIDE YOU WITH A DETAILED REPORT, BACKED BY OVER 25 YEARS OF PROFESSIONAL EXPERIENCE, SO YOU CAN BE CONFIDENT IN YOUR PROPERTY-BUYING DECISION. PROTECT YOUR INVESTMENT, HAVE IT INSPECTED! MORRISON INSPECTION COMPANY brings over 25 years of Construction and Inspection experience to your doorstep. This unique blend of professional expertise is used to conduct a thorough examination of your home's construction and equipment, from roof to foundation. MORRISON INSPECTION COMPANY is trained by Contractor's State License Schools and yearly continued education, in order to maintain knowledge of the current codes and specifications. We are also a member of InterNACHI, the International Association of Certified Home Inspectors. Our specialized education is the substance of our inspections and is your key to confidence. 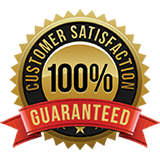 At MORRISON INSPECTION COMPANY we don't bait and switch like other companies do. No surprises and no hidden fees. 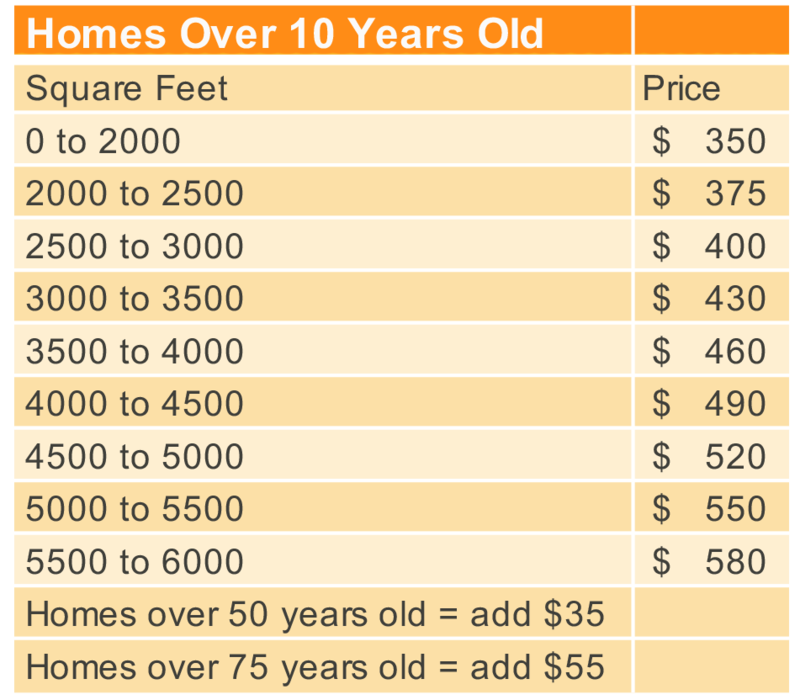 See our pricing list below, based on the age and square footage of the home. 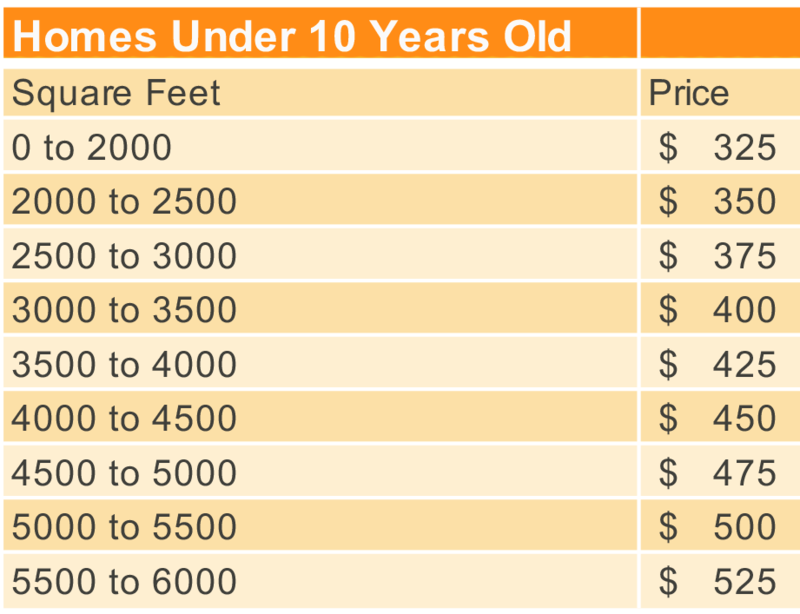 Additional services such as testing for mold, meth and radon are done at an additional cost and will be quoted before the job is started. We pride ourselves on our expertise and our upfront and honest pricing. Troy Morrison is originally from California, where he grew up in the construction industry. 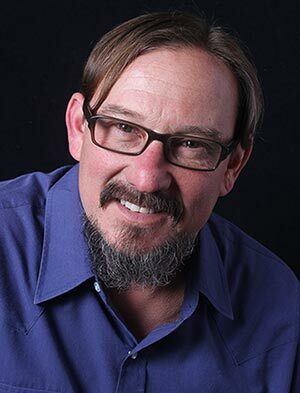 Having been raised in a family of residential and commercial construction, being immersed in all facets of the building industry, Troy obtained his own General Contractor’s License in CA in 2003 and ran his own General Contracting business, and later Home Inspection company there until he re-located to Utah in 2007. He currently is InterNACHI certified, as well as holding current General Contractor’s Licenses in CA and UT. He has been performing home inspections for the last 15 years and has thousands of square feet of inspection experience to back his inspections. With his extensive experience in commercial and residential construction, Troy offers a unique, more in-depth perspective than other inspectors. At Morrison Inspection Company, we want our clients to have the utmost confidence in their property purchase. 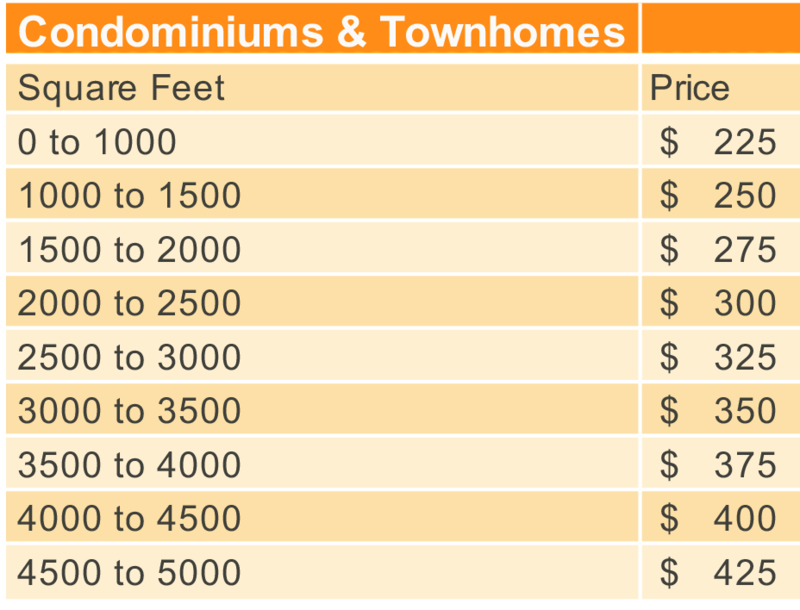 We understand the necessity of knowing the quality of every aspect of a potential property and knowing in a timely manner. Let us help you do your thorough due diligence, so there are no surprises when you move in. From the foundation to the roof, and everything in between, we provide the most complete and thorough home inspection on the market. Upon completion of the inspection, the inspector will walkthrough with you to go over his findings in detail and answer any questions you may have. You will then receive a digital copy of the complete, written report with pictures that same day. We want your new home to be the safest environment possible, therefore we offer additional services, such as testing for radon, methamphetamine, lead, asbestos, and termites. Identifying environmental hazards helps to be able to remediate them, ensuring the property is a safe living environment. 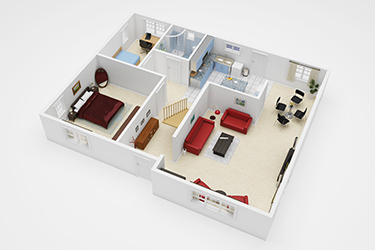 We also perform thorough, detailed commercial property inspections as well. 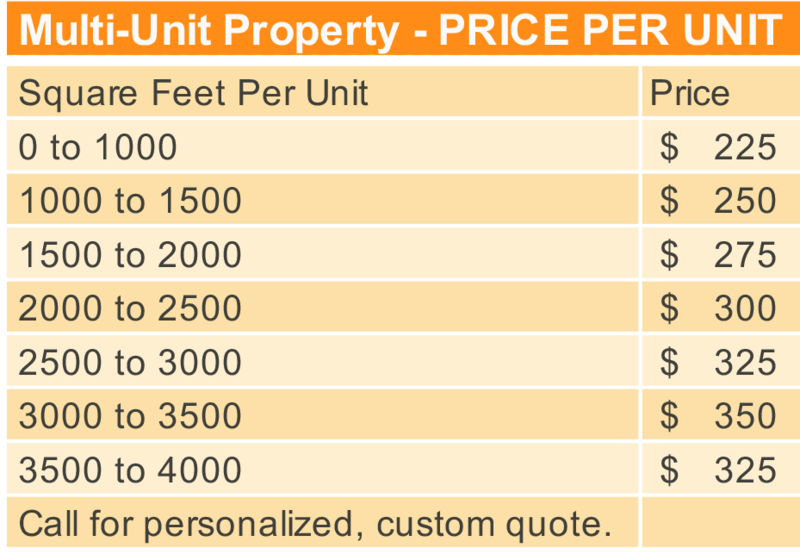 Contact us to get a personalized price quote for your commercial property prospect. 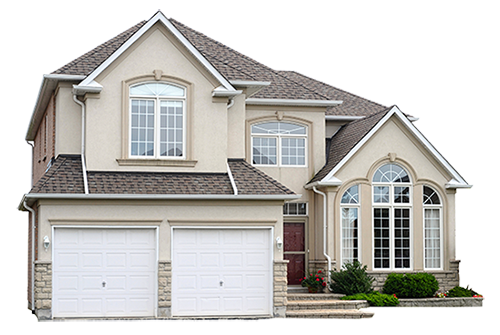 In addition to the traditional Home Inspection, we also expertly offer: Commercial Property Inspections & New Home Warranty Inspections. Want to know more about our services? Please contact us, we love your questions! 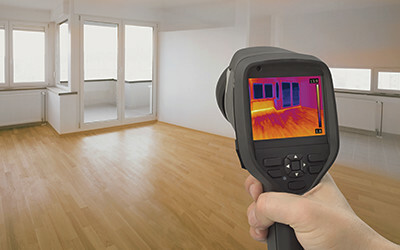 There are many benefits of thermography to fix insulation voids in houses. It is a completely non-invasive procedure: to determine if there are voids in the external insulation of a home, the technician may not even need to enter the house, and no walls will need to be removed unless a void has specifically been detected. It is also quick, accurate, and very specific about the location and extent of the problems. It can also help treat other problems at the same time, by providing information about windows, ducts, equipment, and other potential flaws in the home. 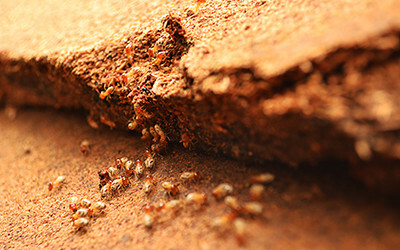 First of all, we do more than just a termite inspection; the WDIR (Wood Destroying Insect Report) includes subterranean termites, powder post beetles, old house borers, carpenter ants and sometimes carpenter bees as well as other lessor known wood destroying pests. By law, an inspection for wood-destroying insects and their evidence is the careful visual examination of all accessible areas of a building and the sounding of accessible structural members adjacent to slab areas in contact with masonry walls and other areas particularly susceptible to attack by wood-destroying insects. 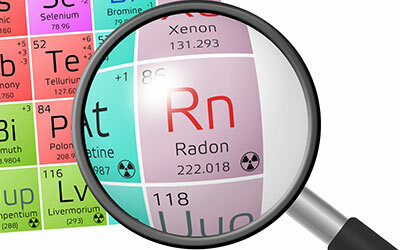 Radon gas from natural sources can accumulate in buildings, especially in confined areas such as attics, and basements. It can also be found in some spring waters and hot springs. We provide a continuous monitor testing service for radon for a minimum of 48 hrs as this is the most reliable test that can be made. Radon is a chemical element. It is a radioactive, colorless, odorless, tasteless noble gas, occurring naturally as the decay product of uranium. It is one of the densest substances that remains a gas under normal conditions and is considered to be a health hazard due to its radioactivity. 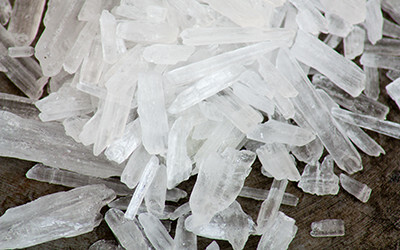 Two types of Meth testing may be performed. The first type is an air test to determine if any of the chemical gases used in meth are in the home as part of the Home Air Check air test. The second test is a swab test of a 1,000 cm2 area of the home concentrating on the cool air returns, kitchens, baths and the garage. Lead is a toxic metal that can cause serious health problems if it's ingested or if dust containing lead is inhaled. Was your house or apartment built before 1978? If it was, there may be lead-based paint on the inside and out. 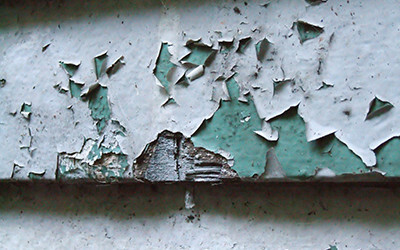 Not all houses built before 1978 have lead-based paint, but the older your house is, the greater the likelihood is that it contains lead paint somewhere inside or out. 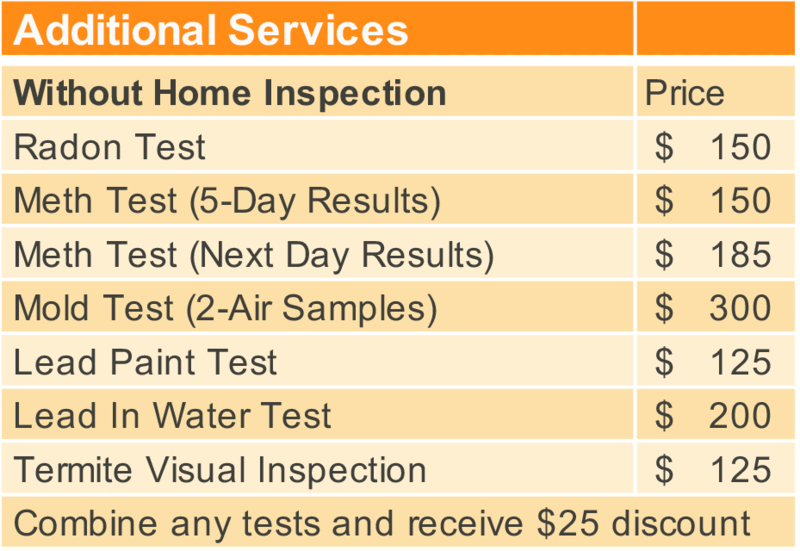 We perform two types of tests for mold. The first test is an indoor air quality test that measures for mold spore gases or MVOC’s. 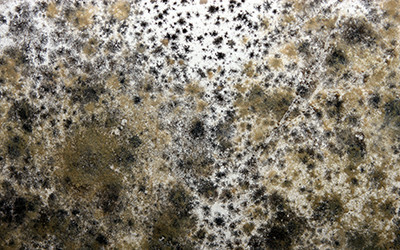 Mold spore gases pass through walls and may be detected with this type of test if mold is active behind the substrate. If mold is growing between substrates the spores may not pass through so a typical mold spore test may not detect it unless holes are made in the walls. 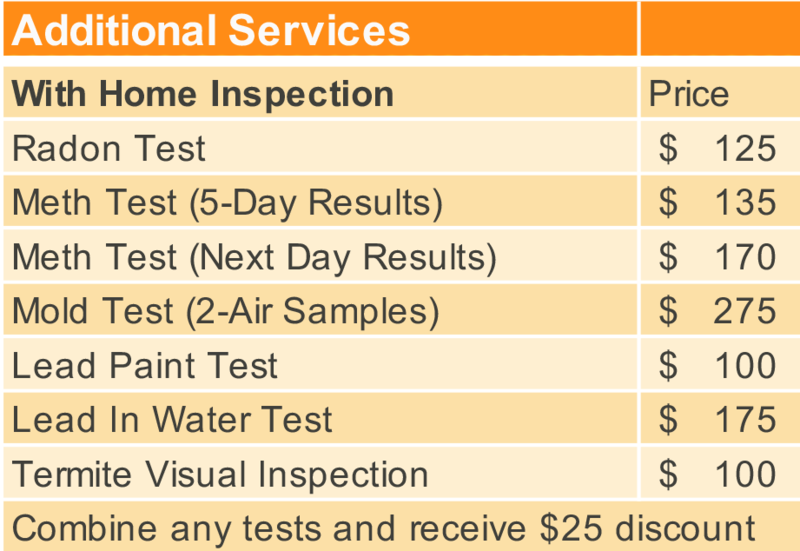 We also offer the traditional mold spore air testing. Every home-buyer should get a home inspection before making such a big investment. Troy’s the inspector to go with! He does a great job, his inspection is thorough and detailed, and he answered all my questions. I would highly recommend him to any home-buyer needing a home inspection. I've been working with Troy for years. His knowledge and experience as a General Contractor is a huge benefit for his clients. Having 25 years of experience building and renovating homes gives Troy the edge in knowing how to spot faulty workmanship and potential problems. I highly recommend Troy.